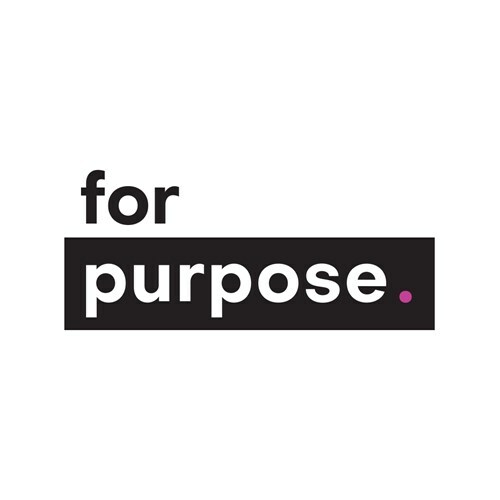 What is For Purpose Connect? For Purpose Connect is a networking event for people working for purpose. If you work, volunteer or have an interest in the work of not-for-profit organisations and purposeful organisations– join us! Each event includes presentations and discussions on topics of relevance to people working at not-for-profit and purposeful organisations. The events also include lots of time to meet and connect with people who share common interests. All this is done in a relaxed atmosphere with light dinner and drinks provided. ·What are their goals and plans for 2019? ·What are the challenges and opportunities for 2019? As an attendee you can also nominate to share your story or just come along and listen. Please just let us know when you are registering.